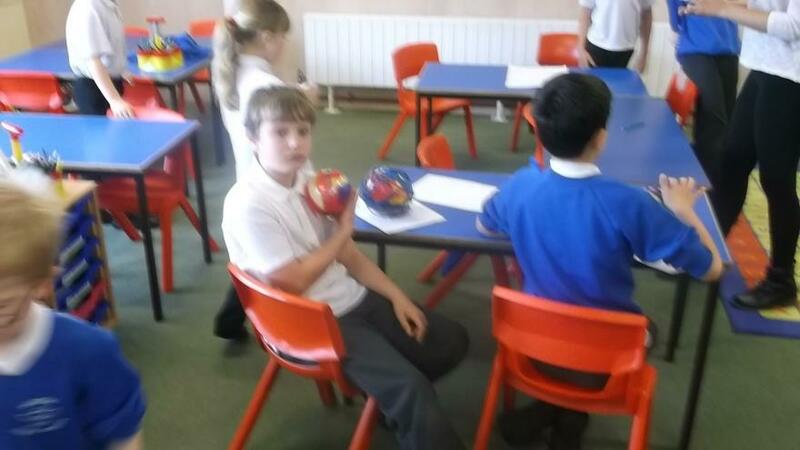 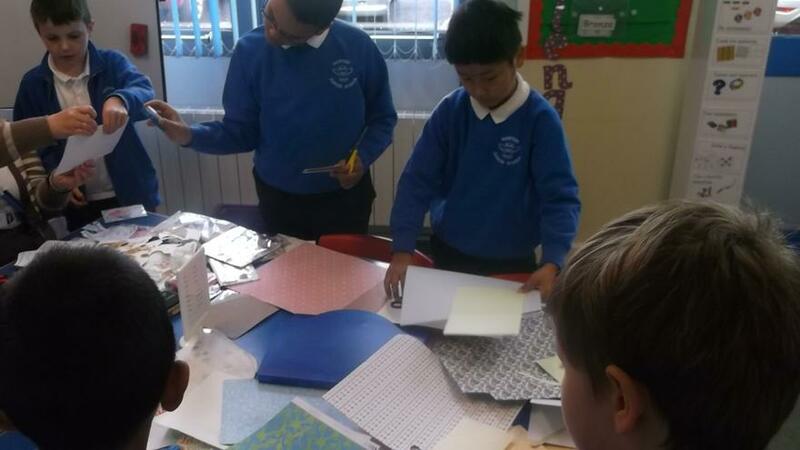 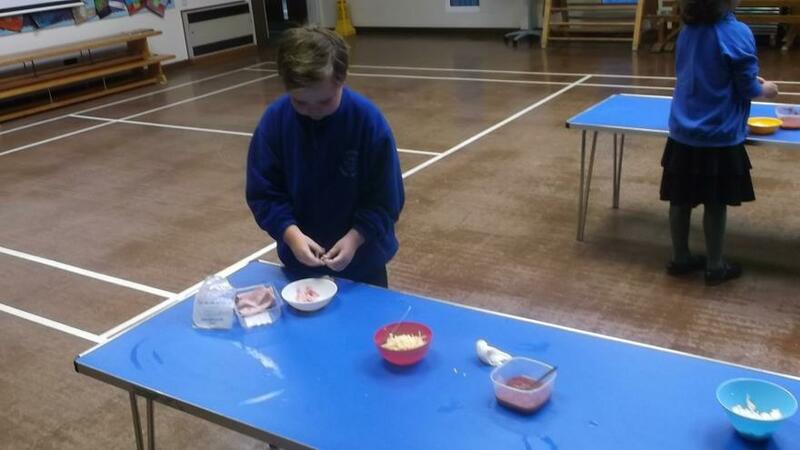 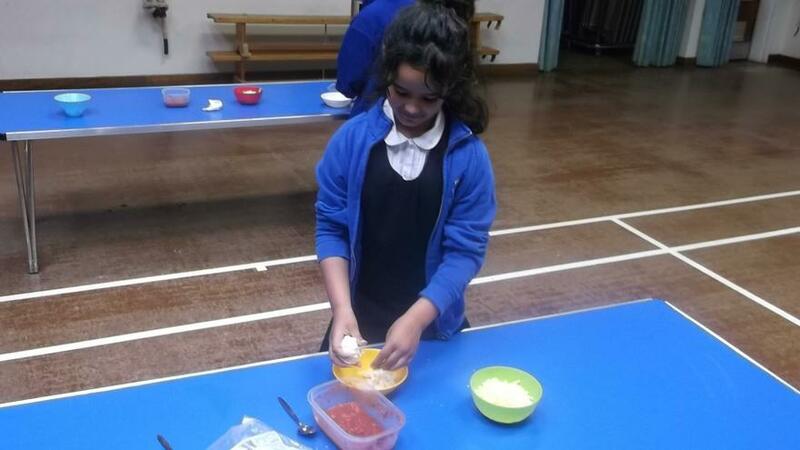 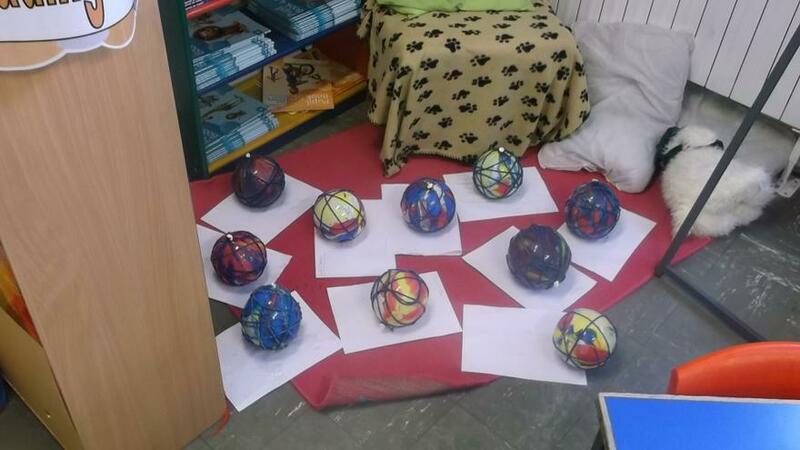 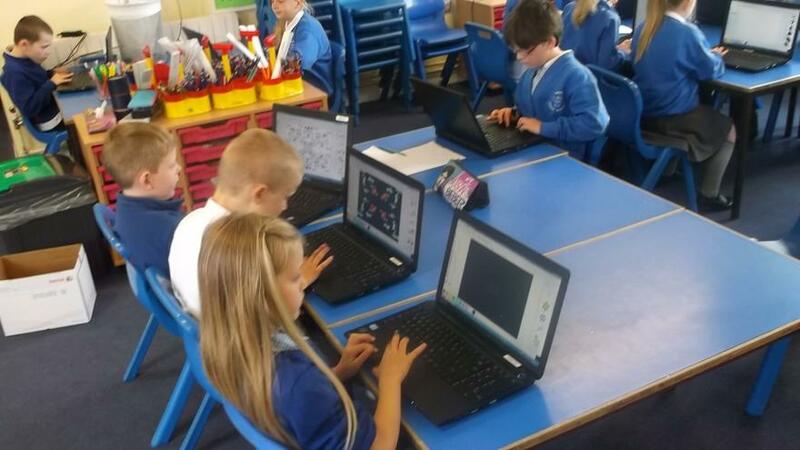 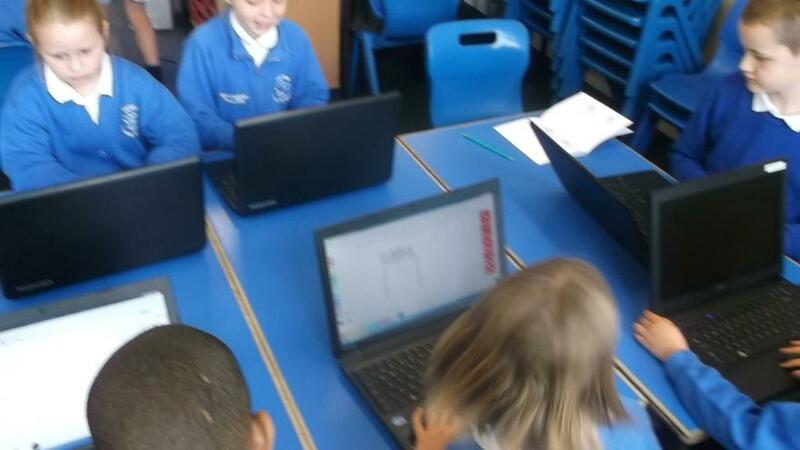 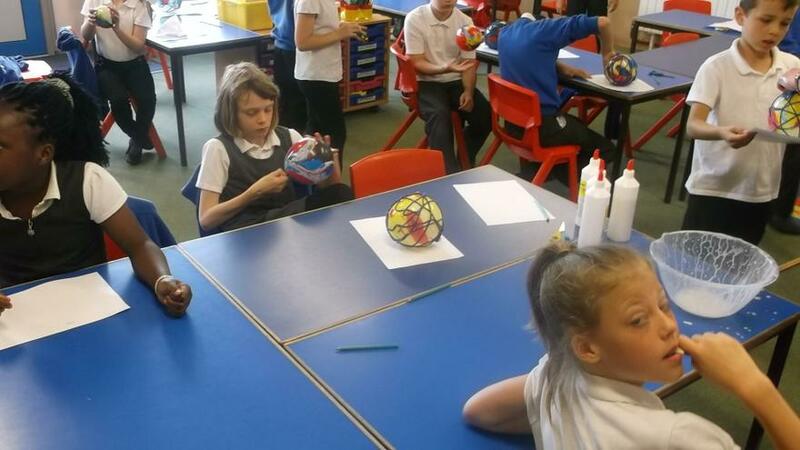 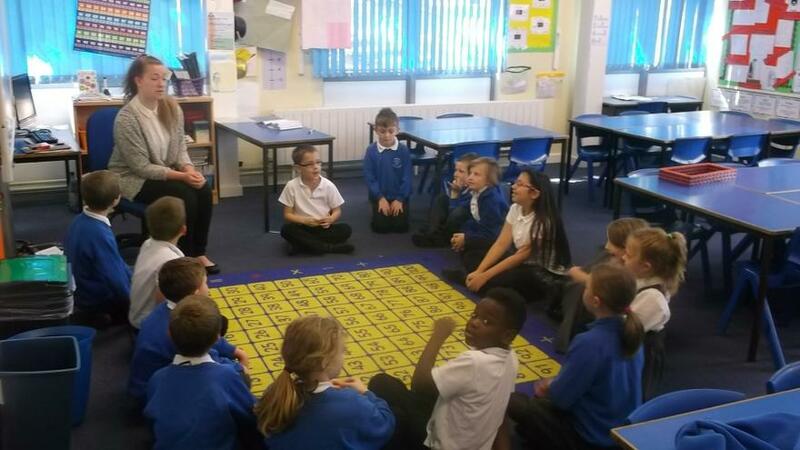 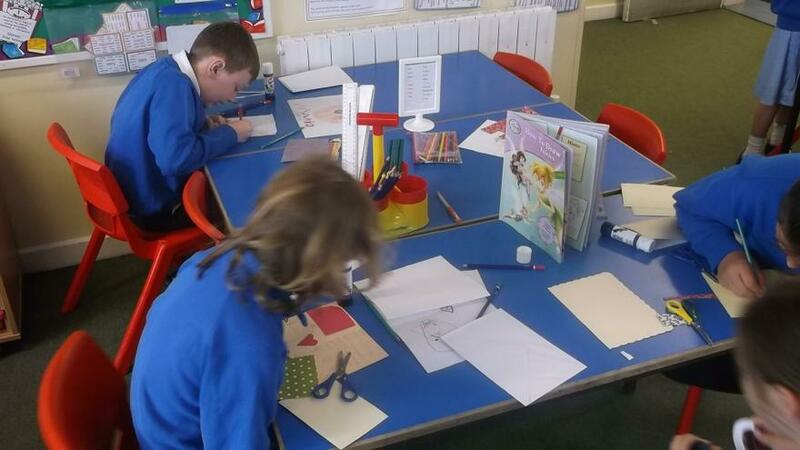 This week the children who did not go to Stone Farm have taken part in plenty of enrichment activities. 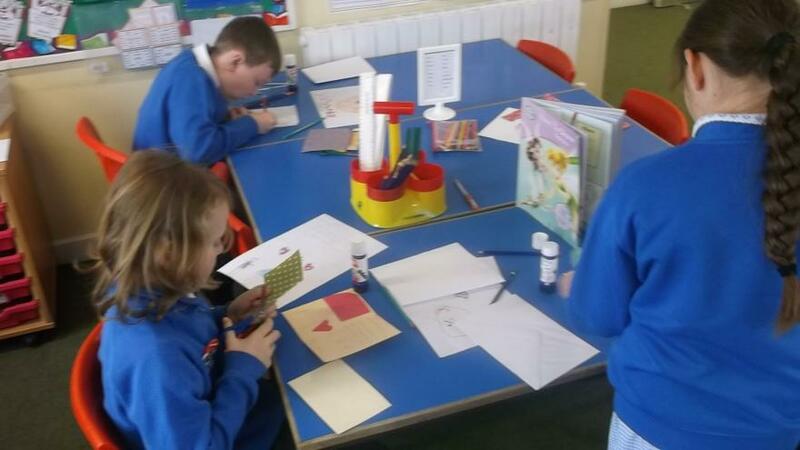 They have been busy making cards, balloon art, cricket, I.C.T art, making pizzas, dance and music. 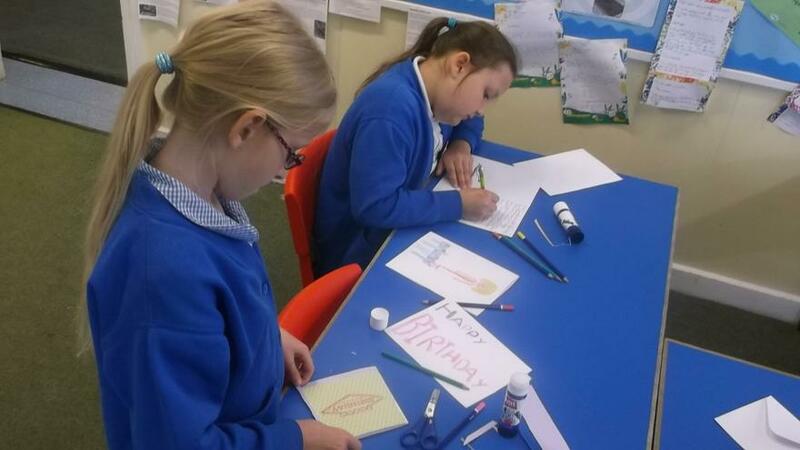 Below are a series of pictures from the week.